Amy and Stephen said their I do’s in Amy’s hometown, while they held their reception in the place where her and her new hubby first met! How cute is that?! 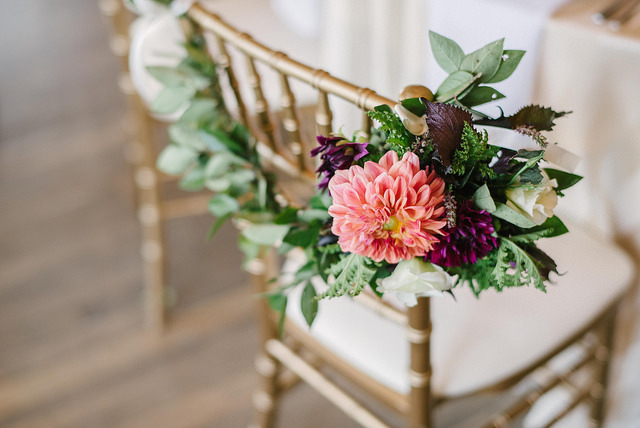 This romantic Virginia wedding was filled with purples with pops of pretty peach shades. 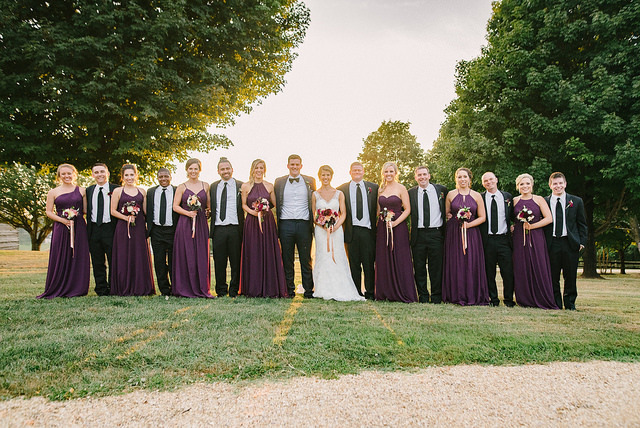 And how perfect do her bridesmaids look in that gorgeous shade of purple? We’re obsessed! All photos courtesy of Sam Stroud Photography. I love your wedding planning really that is very beautiful. The wedding is a dream. One is because it is absolutely gorgeous! Amy & Stephen did such an amazing job!! 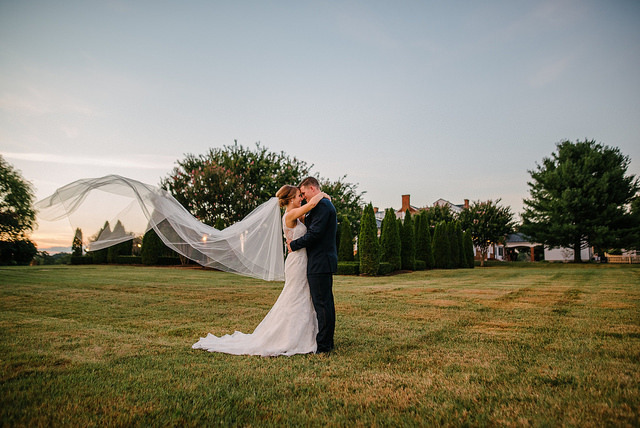 It was such a beautiful wedding! ? Simply beautiful! I love your colors. 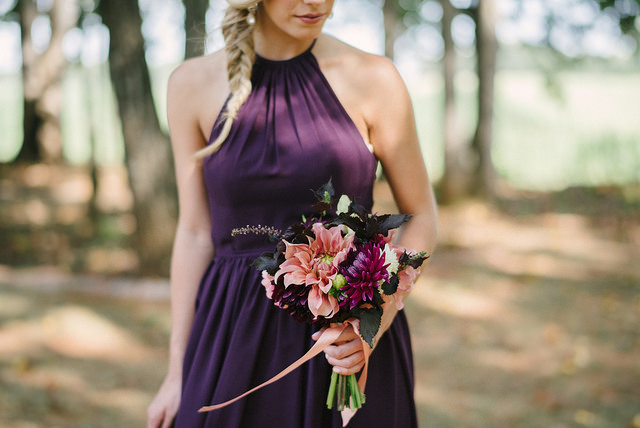 What color are the Azazie bridesmaid dresses? and any other Azazie dresses that were worn? Hi Lori! Thank you so much for your sweet comments! The dresses are in the styles Kailyn, Ginger, Hermoine, Faith, Cherish, Cecilia, and Yazmin in the color grape. ? Thanks so much for your nice comment. We really appreciate it! Awesome wedding, everyone is looking just beautiful. Location is also good.